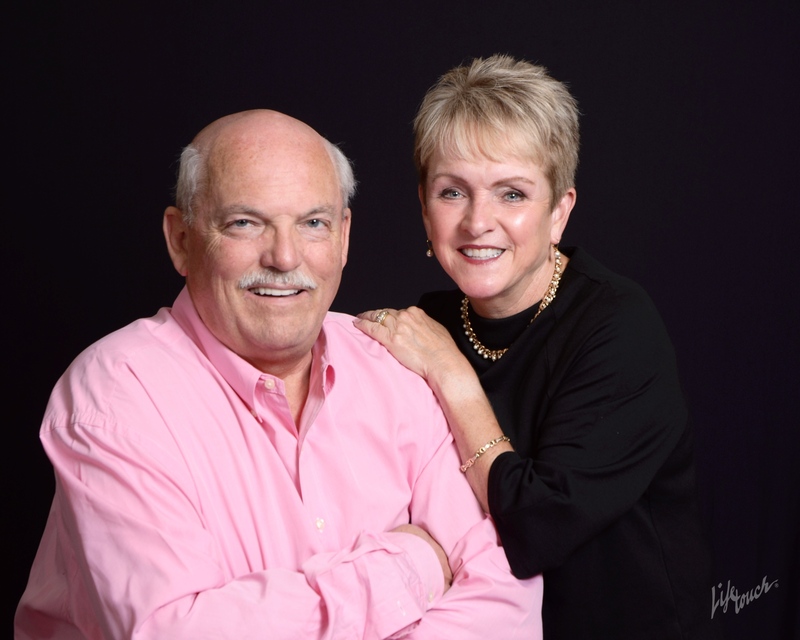 Don & Patty Cleveland | Lake Hartwell real estate homes and lots for sale. Real estate agents offering expert knowledge of Lake Hartwell. Licensed in both South Carolina and Georgia to sell Lake Hartwell Property. Anderson, Clemson, Lavonia, Hartwell, Seneca, Toccoa, Martin. Specialization: We specialize in property on and around Lake Hartwell, Lake Keowee and other surrounding area lakes. We pride ourselves in keeping abreast of the market of both what is new and what has sold. We want to be well informed so as to give you the best service possible. Our motto is-"If we don't take care of our customers, somebody else will." Personal: We have lived on Lake Hartwell for a number of years owning property in both Georgia and South Carolina. We know Lake Hartwell! Whether you are looking to be on the lake or in a lake accessible area, we can help you. Once you narrow your search down, we can show you property by boat. If you are looking to sell please let us meet with you and show you our marketing plan. Many of our clients are referred to us by previous clients. Let our dream of lake living be yours as well.